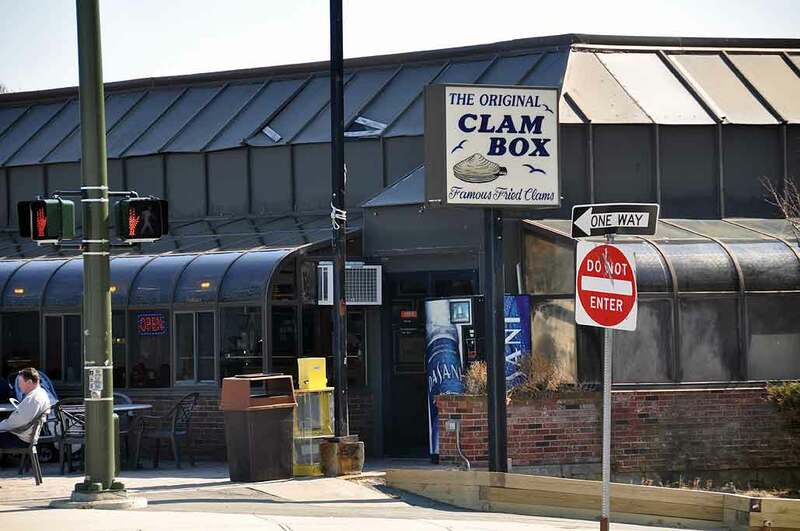 Summer is still months away, but now that The Clam Box has opened its doors for the season the waiting just got a lot easier. 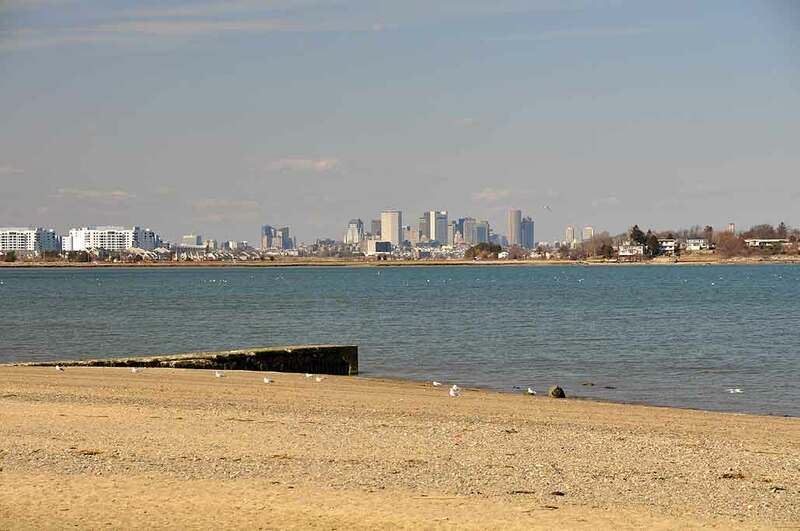 One of our editors is a Quincy girl, and last summer she introduced us to Wollaston Beach and the amazing food available at this restauant favored by the locals. When we realized on Monday that The Clam Box had opened, we packed everyone up and went for lunch. We were not disappointed. The crowd was a lot lighter than in the Summer, but the food was every bit as tasty as we had remembered. The Seafood Platter Special (large plate of clams, shrimps, scallops, and calamari) is a great value, more than enough for two and perfect for sharing (if you had to). Fortunately, half of the crew are vegetarians. 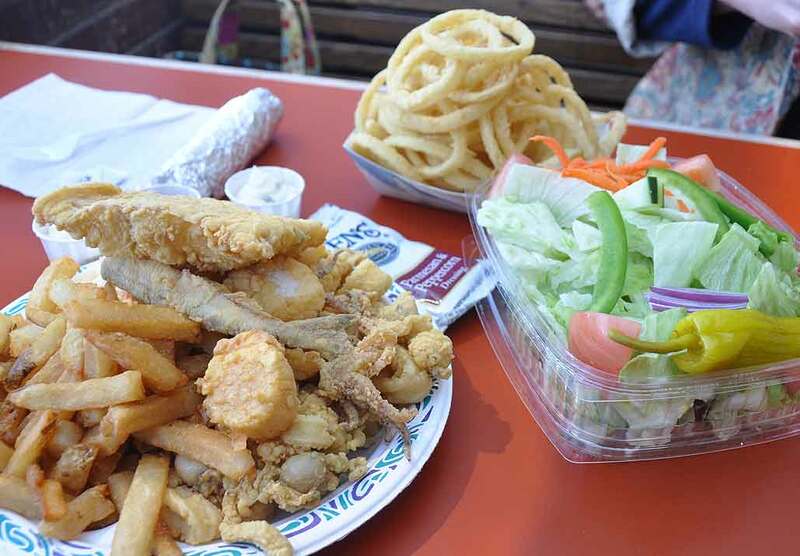 While the Clam Box is famous for their freshly fried clams, their fried onion rings are awesome and is our Quincy girl’s favorite (who, by the way, does not really share). On the other side of the road from The Clam Box is Wollaston Beach. The beach is quiet this time of the year. The sidewalk runs for three-and-a-half miles and has a nice view of the city of Boston. The best part is that this relaxing retreat is just a quick 15-minute drive from Downtown.